Why Remove DRM Protection from iTunes Movies? General speaking, movies and TV shows that you purchased and rented from iTunes Store are limited to play in Apple ecosystem and rentals need to play in 24 hours once you started to watch it which means you can't transfer purchased iTunes movies to other devices for playback, can not keep the iTunes M4V rentals for watching when they have expired. By removing DRM protection from the iTunes movies, you will be free from all the restriction and able to keep the movie as long as you want. 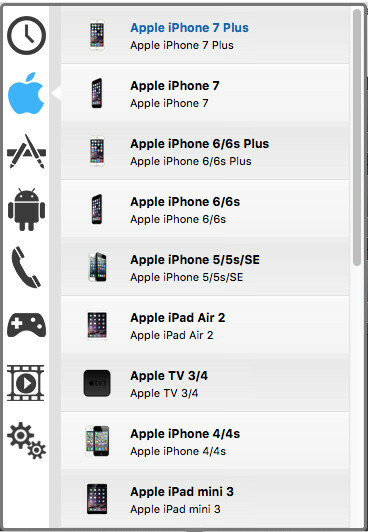 You can transfer your iTune movies to Andorid devices, sync iTunes TV shows to Xbox one, stream iTunes movie to Chromecast like Apple TV and more. Over the years, OS X has changed in many ways. 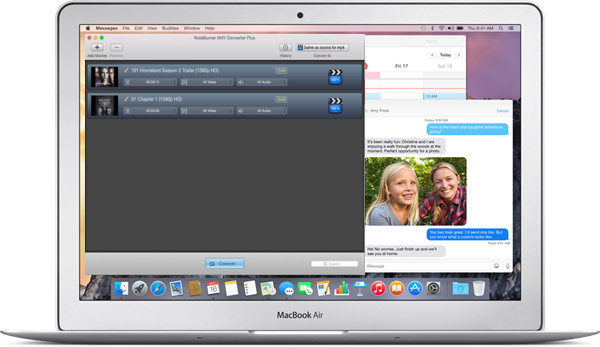 But OS X 10.10 - Yosemite will be the most powerful and easiest one you have. 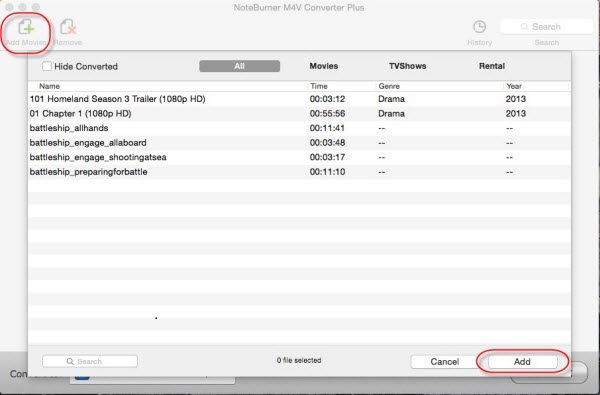 If you have updated your Mac to Yosemite and are looking for ways to remove DRM protection from your purchased or rented iTune movies, NoteBurner M4V Converter Plus for Mac is what you can not miss. 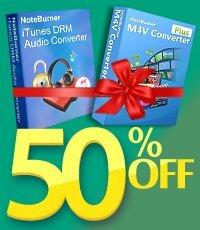 NoteBurner M4V Converter Plus for Mac is a professional Mac iTunes DRM Removal which can help you remove DRM protection and convert iTunes movies and TV shows losslessly to other normal video formats with 30X faster speed and lossless quality. What's more iTunes rentals are supported. 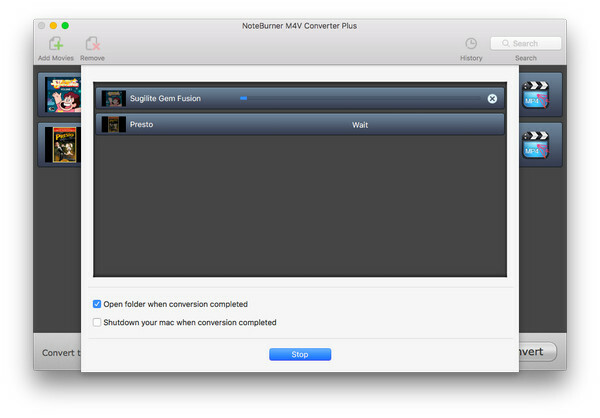 Yes, it means NoteBurner M4V Converter Plus for Mac enables you keep iTunes rentals forever as well! First of all, you will need to equip your Mac computer with NoteBurner M4V Converter Pus and the latest version of iTunes.